When the Business Marketing Association (BMA) of Colorado announced it’s Gold Key Awards recipients this year, we were ecstatic. This annual awards gala is host to top web design, branding, and web development agencies that have submitted their best B2B work in digital and print marketing. . Submissions from across Colorado are then divided into 65+ categories based on objectives, creativity, production, and results, and are scored by a national panel of six independent judges of corporate marketing professionals and agency representatives. We are proud to announce that our comprehensive web design and development work with LiveWell Colorado has been recognized for ‘B2B Marketing Excellence’ by the Colorado Chapter of the Business Marketing Association. 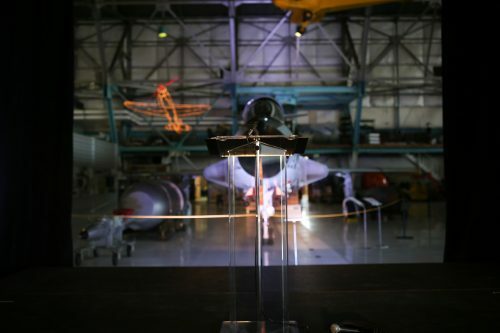 The recognition took place at the Gold Key Awards gala Friday, April 22nd, at Wings Over the Rockies Air & Space Museum with more than 250 of our industry peers and colleagues in attendance. “The Board of Directors extends its congratulations to this year’s winners. 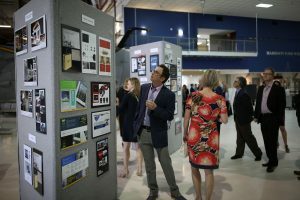 Each winner is to be commended for being the very best in business-to-business marketing,” said Colorado BMA Executive Director Derrol Moorhead. “Because of our emphasis on quality and results, the BMA Gold Key Awards are highly coveted by Colorado marketers.”. 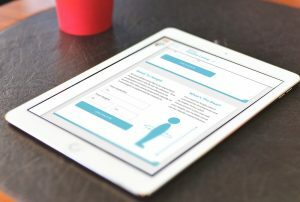 Our selected work with nonprofit LiveWell Colorado is a significant demonstration – and a project we’re incredibly proud to have been involved with – of our multi-layered, comprehensive approach when it comes to designing and developing effective digital solutions. 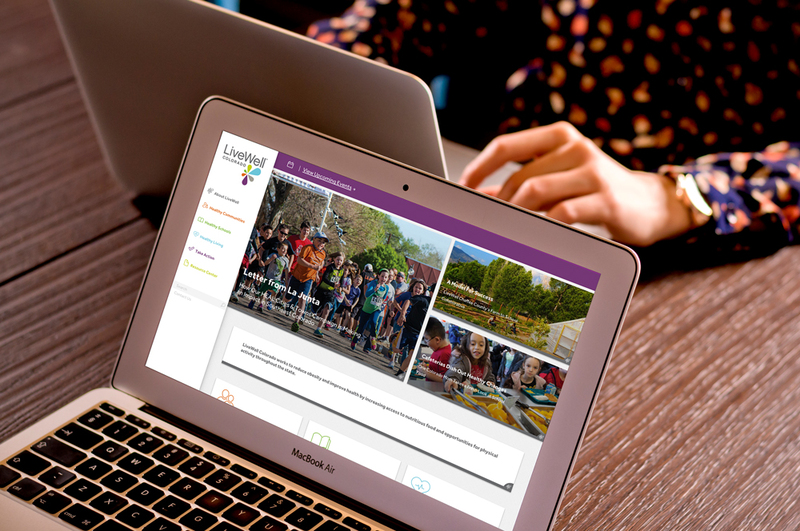 To learn more about our partnership with LiveWell Colorado and the custom-designed digital solutions that serve this statewide nonprofit organization, check out our work! Photos: Connie Tran, Philosophy Communication.